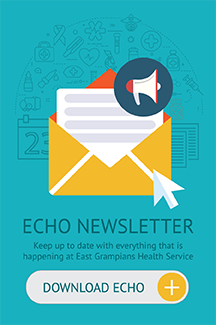 The EGHS Community Health Centre redevelopment is well on track for a June 2019 completion. Construction on the front of the building is now visible, and works ramped up over the January period. 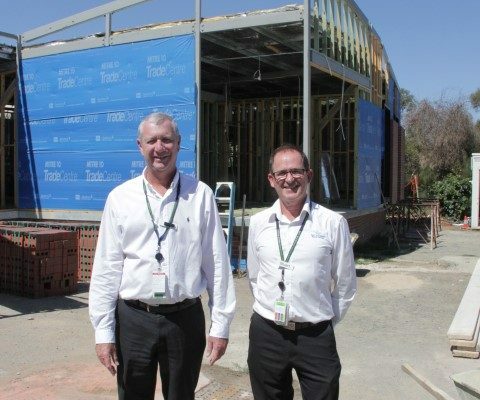 The extension of the Ark Toy and Activity Library is now almost complete with the handover of the Toy Library building to members expected to be March 1. Internal renovation works in the Community Health Centre continue to take place in the Dental Lab, which is expected to be completed by the end of February. The activity room for cardiac and pulmonary rehabilitation will be the next space to be redeveloped.